The City of Vancouver and Vancouver Aquarium are collectively waiting on nearly $700,000 in losses related to a 2015 leak of bunker fuel, while the Heiltsuk Nation continues negotiating over $200,000 in repayments for its response to a tugboat that ran aground in 2016. 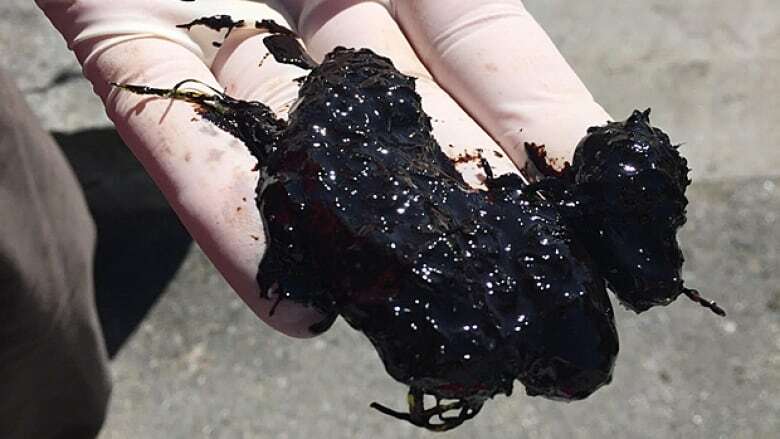 Despite "polluter pay" laws in Canada, local governments and agencies are still waiting to recover costs incurred during two significant fuel spills off B.C. 's coast. The City of Vancouver and Vancouver Aquarium are collectively waiting on nearly $700,000 in losses related to a 2015 leak of bunker fuel, while the Heiltsuk Nation in Bella Bella, B.C., continues negotiating over $200,000 in repayments for its response to a tugboat that ran aground in 2016. 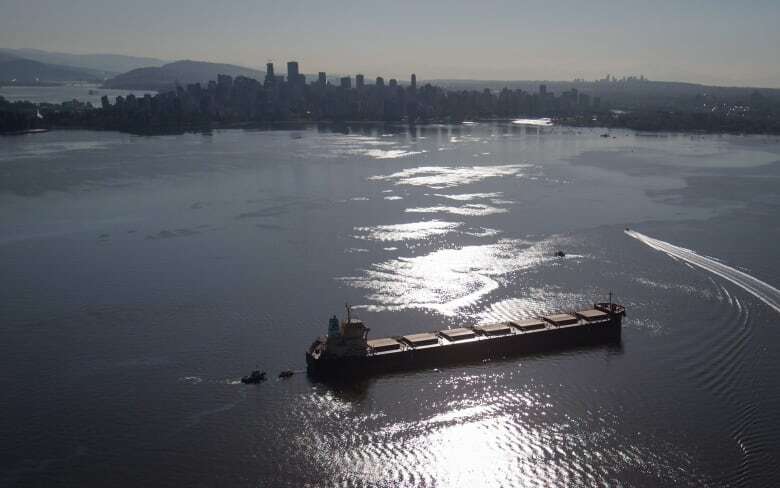 In the days following the 2,700-litre fuel leak in Vancouver's English Bay in April 2015, Transport Canada claimed the bulk carrier ship MV Marathassa was the source. 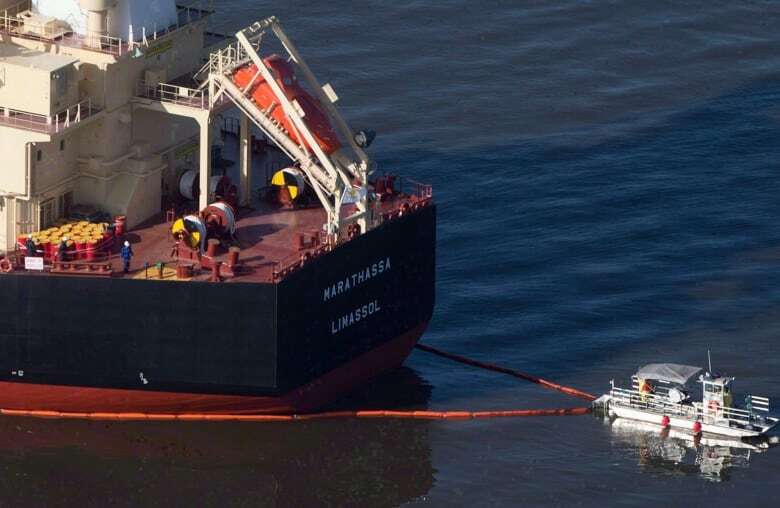 That money was repaid by the federal pollution fund after the government and vessel owner "were unable to come to an agreement in a timely manner," the statement said. Spokesman Jag Sandhu said the city asked for compensation from the ship's owner but has since filed a claim with the federal pollution fund. "We basically acknowledged it was going to be expensive but it was really an exceptional circumstance where we couldn't really worry about the money at that point, we had to know whether our collection was at risk," he said. In Bella Bella, a community of 1,600 people along B.C. 's central coast, the Heiltsuk Nation said it's still working to recover $150,000 paid out in its response to the spill of 107,000 litres of diesel and 2,240 litres of lubricants from the Nathan E. Stewart in October 2016. Chief Councillor Marilyn Slett said $100,000 went to resources such as offices, boats and staff while $50,000 went to monitoring and testing at the site. Slett said the nation was communicating with vessel owners Kirby Offshore Marine, based in Houston, but nothing had been settled. Kirby did not respond to requests for comment. Slett said the community continues to feel the effects of the spill. Its commercial clam fishery remains closed and they are concerned about other affected species. "We're doing some testing with the purpose of understanding the health of the resources and the ecosystem and the safety of consuming the resources," she said, adding the ocean is considered the nation's "bread basket." 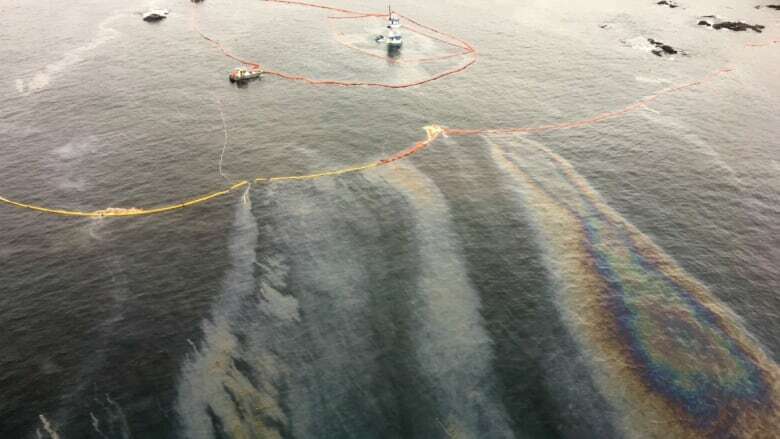 "We didn't expect it would take this long and we didn't expect that there would be issues with them paying for their own costs for a spill they were responsible for in Heiltsuk territory," she said.